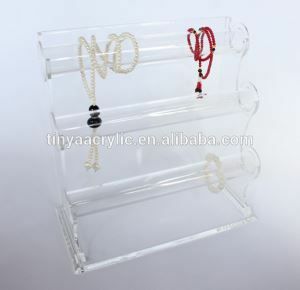 Our standard(W240*D70*H240mm ) or we could also make a Eyeshadow Display Stand Rack to your needs. 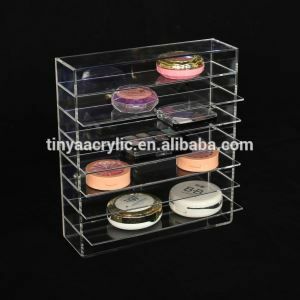 for Eyeshadow Display Stand Rack ? 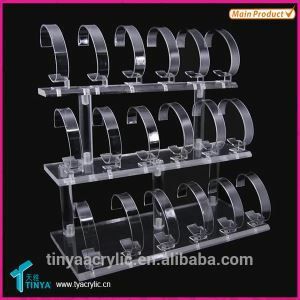 We can print your logo on the display, single color logo without any charges, you need that? packaged in good condition before dispatch. 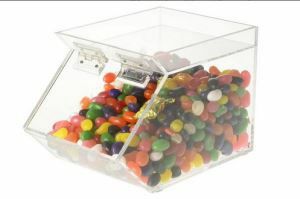 We strive for 100% customer satisfaction on every sale we complelte. 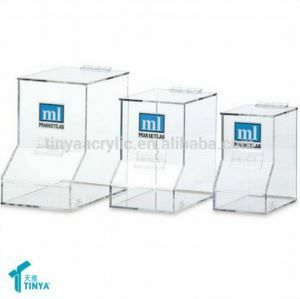 2.Our products are direct from own factory, there is no middle man, no high markup, so we can provide quality items for a very competitive price. contact us at first time. We will respond you at 24 hours. 4. All products have 1 year warranty.